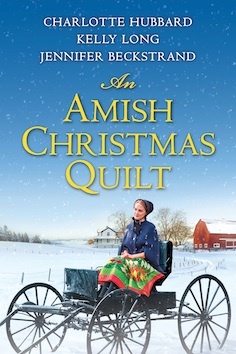 < Previous A Look Back | Author Spotlight: Beverly Lewis | Often referred to as the “Mother” of Amish fiction. 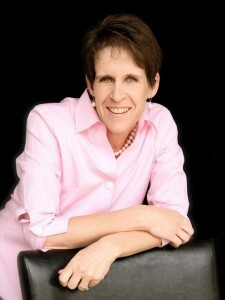 Next > Author Spotlight: Jamie Carie |And… Announcing the WINNER of her special giveaway! Love Jennifer’s books! 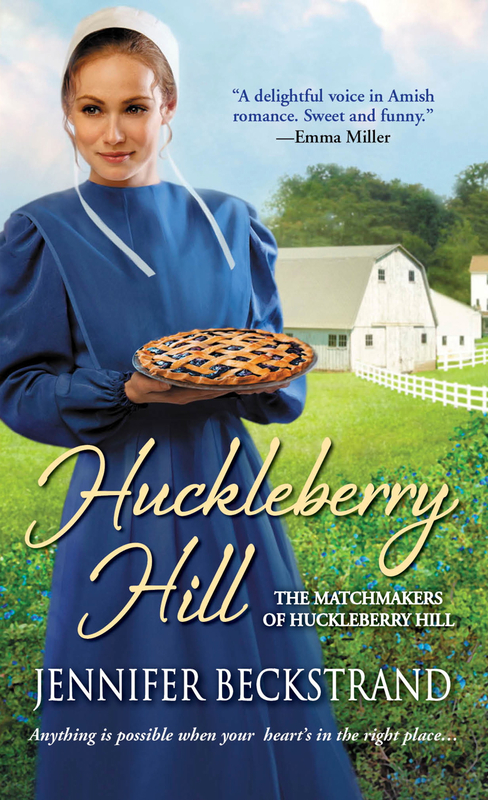 I just read Huckleberry Hill and am looking forward to Huckleberry Summer. Aren’t they just wonderful! I’m so looking forward to each one to come! This was a really nice interview with Jennifer. 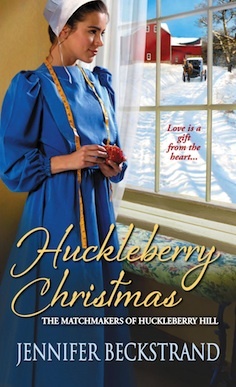 I have recently read Huckleberry Hill and am looking forward to reading Huckleberry Summer and Huckleberry Christmas. The characters are warm, funny and delightful! Thank you! Isn’t she great! The characters are unlike any I’ve read anywhere else. Jennifer has such a fantastic talent! I haven’t had a chance to read this one yet, would love to win it. 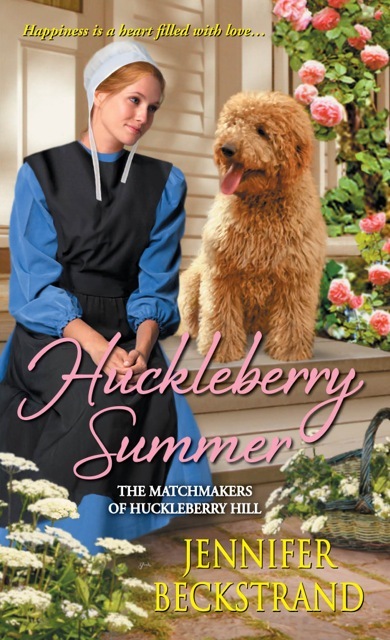 I also really like the cover, the dog is just too cute. I enjoy Jennifer’s books! The dog in the book is even cuter! Her books are wonderful! Great blog on Jennifer. Love her first book. Can’t wait to read more.